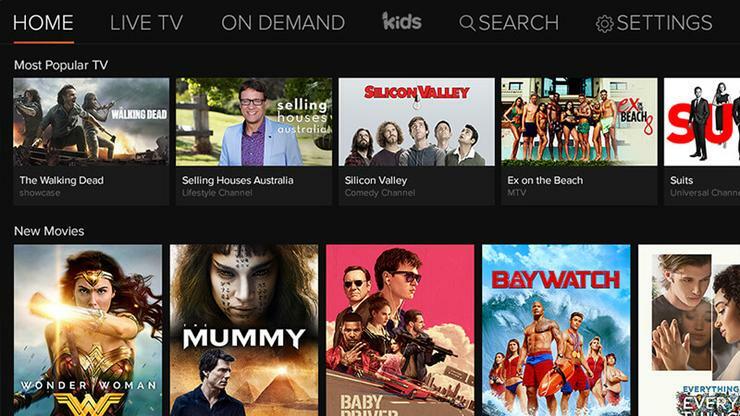 Owners of Sony's Android-powered Bravia TVs now have access to a dedicated Foxtel Now app. Pricing for Foxtel Now varies depending on which channel packs you choose. The cheaper packs cost $10/month while the more expensive options are $29/month. Holly Knill, Foxtel Group Director, IP & Content Products, says that “Sony Smart TVs have been an incredible way for subscribers to access Foxtel via our Foxtel Play app and today we’re delighted to improve on that by bringing Foxtel Now to Sony Android TVs."